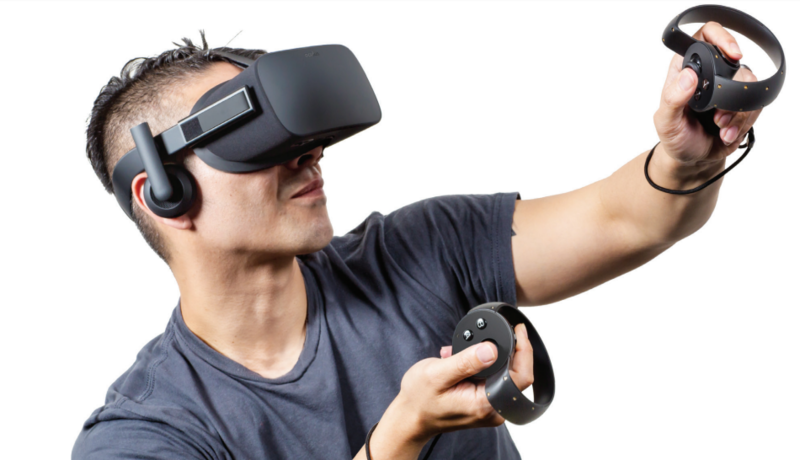 We go hands-on with wire-free VR tech at this year's Consumer Electronics Show. We got the chance to take wireles VR technology for a spin. Check out the video for our exclusive interview and demo. For more videos, including gameplay and interviews, visit the Shacknews and GamerHub.tv YouTube channels. Greg is the head of Video Production for Shacknews. If you've ever enjoyed a video on Gamerhub.tv, it was most likely edited by him. Follow him on Twitter @GregBurke85. ShackStream: Cultivating an empire with Weedcraft Inc.